Designs that portray power, strength, and speed usually require light effects to truly illustrate the thought and the theme. More often, the more powerful or the intense the creation is, the greater the need for the appropriate and realistic effect. I have compiled a cool set of free brushes to help you achieve the perfect light effects for your designs. 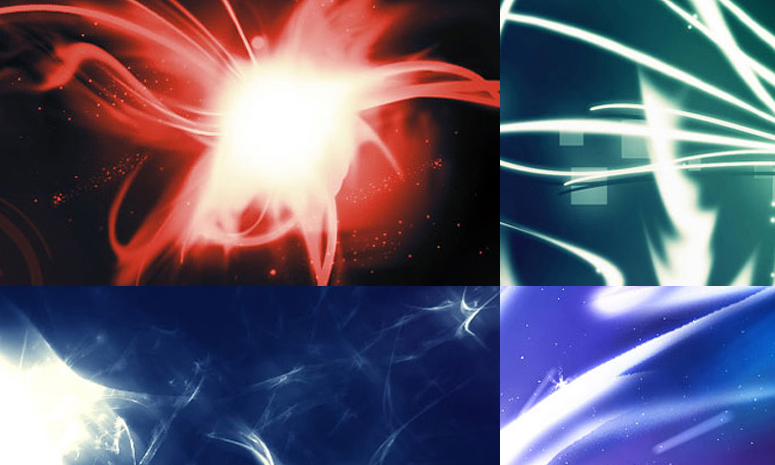 Check out this selection of Glowing Light Effect Brushes for Photoshop and get ready to download the freebies of your choice!